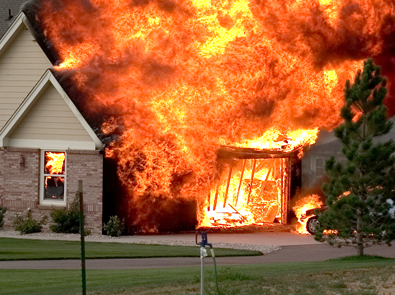 Every 30 minutes, a fire department in the State of Florida responds to a building fire. Fire damages hurts more than a home. It hurts the family that made that house a home. Photos and other treasured items lost in the flames can never be returned. Advantage Restoration & Contracting is here to make the process easier on the mind and budget. We can assist you throughout your insurance claim and work with all insurance carriers. The State of Florida is like one big flood zone comprised of rains, sinkholes, and humidity. 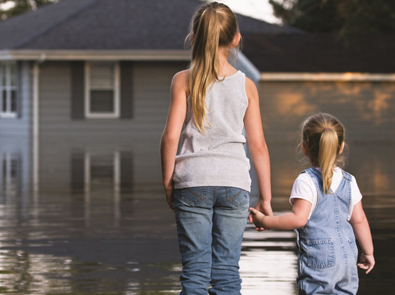 The American Insurance Association states water damage is the second most frequently filed claim for homeowners in America. Advantage Restoration & Contracting is ready to tackle your most difficult water damage problems. We work with all insurance carriers and can assist you when filing your claim. 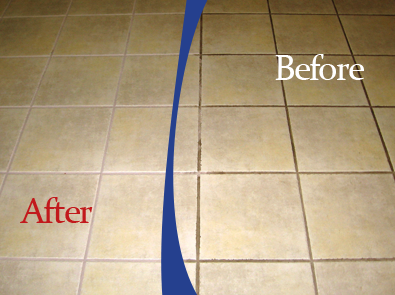 Small cleaning jobs around the home are important to the happiness of your home. Not cleaning your home weekly can cause dust mites and other indoor pollutants to flourish. 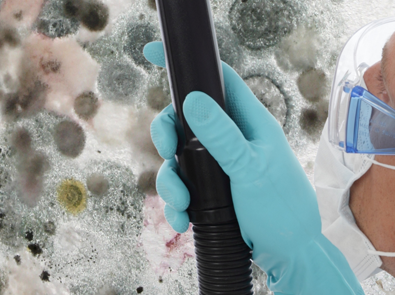 Mold only takes 24-48 hours to grow and spread through your home. Humidity is a major factor in the formation of mold and mildew and requires a humidity level of 60% to form. The standard daily humidity rate in Florida is 74% and can rise as high as 87% in the summer. Advantage Restoration & Contracting offers expert advice on mold formation and sophisticated mold remediation services to ensure we restore your home without destroying your budget. We can assist you throughout your insurance claim and work with all insurance carriers.